Finance site The Motley Fool piqued the interest of aspiring money bloggers everywhere with a recent announcement it was about to launch a blogging network, promising “handsome” compensation for interested and capable writers seeking a decently-paying writing gig in the vertical. 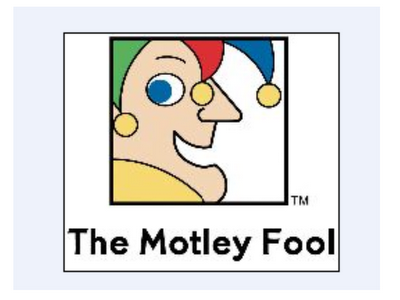 Mediabistro has the email from Motley Fool blogging network head Roger Friedman, who confirmed that two hundred aspiring Motley Fool bloggers have signed up to post to the site’s blog network, with another 300 expected by the network’s January 2nd launch. Friedman explained the pay structure, explaining that “thoughtful, well-written posts” making mention of publicly traded companies with stock tickers will rate $50 a post, and those writers with consistently impressive viewing stats- which he described as ten most recent posts averaging 2,500 sessions that Motley Fool staff see as exceptional- will jump to $100 a post. Morgan starting freelancing for us in 2008, cut his teeth analyzing the banking sector during the credit crisis, became a columnist in 2010, has won two consecutive Society of American Business Editors and Writers “Best in Business” awards for his columns, and now has turned his columns into a bestselling e-book. This is just one possible outcome among many, but I’m hoping this gives you a better sense of the community you’re joining. Finally, we are going to begin inviting you into the platform a few at a time to see if anything breaks and to adapt our tools and technology based on the feedback you provide. Please start preparing your best blog ideas because we’re getting ready to roll.